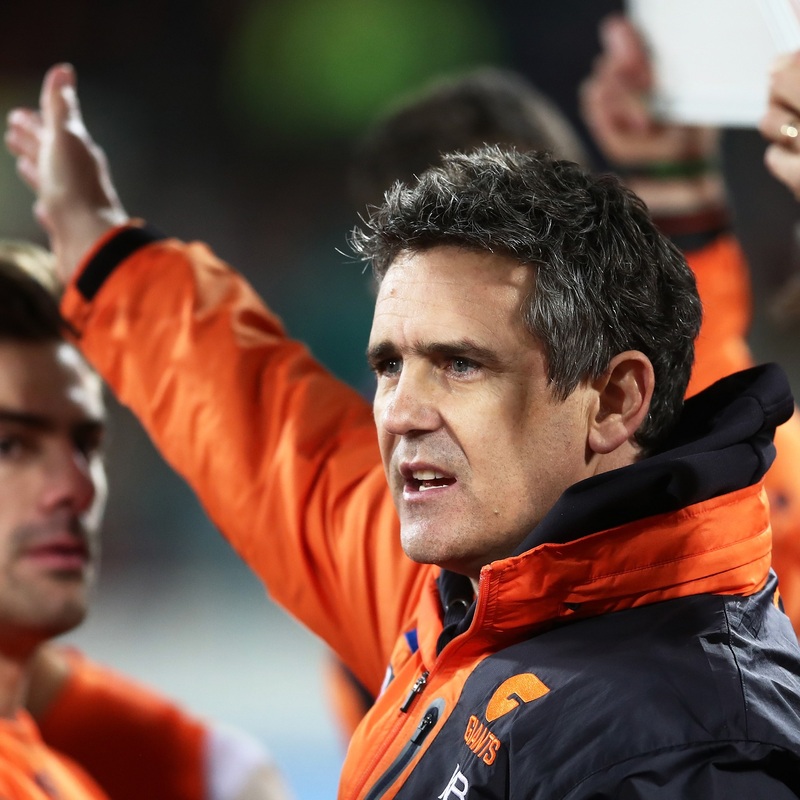 Under the new National Coaching Strategy, the AFL is introducing a contemporary coaching accreditation and development framework. 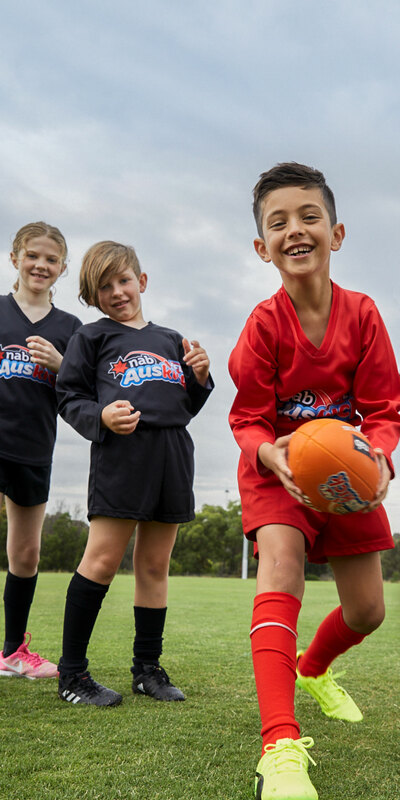 CoachAFL and its accompanying annual coaching membership model provides broader, more relevant and accessible coaching education and development pathways. This framework is based on a philosophy of ongoing learning and coach development. Coaches will be engaged in ongoing learning via an annual accreditation process through the accrual of Coach Development Points. 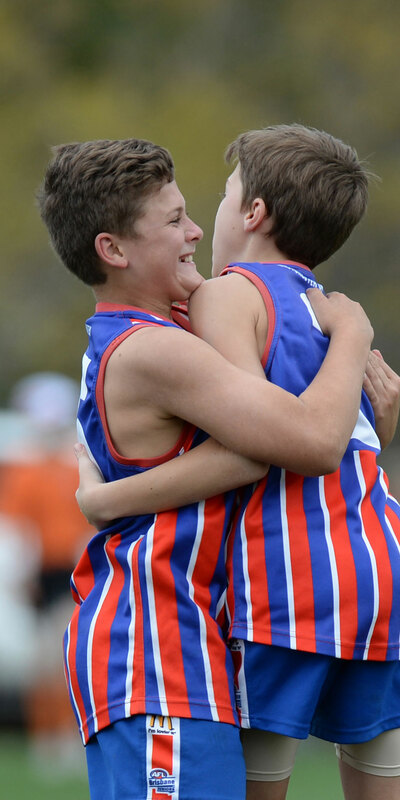 In 2018, CoachAFL introduced an annual coach accreditation framework that is underpinned by a Coaching Development Points (CDP) System. In order to be eligible to re-accredit in season 2020, coaches will need to accrue 10 Coaching Development Points over the course of 2019. Points can be earned by coaches by actively coaching, attending coaching workshops/seminars/masterclasses and by completing online courses. Coaches actively engaged in a coaching capacity will accrue 6 Coach Development Points towards their profile. Any coach that is involved in coaching will receive 6 points. Practical coaching is defined as either coaching a club, team, school, squad/academy, or acting in a role of Coaching Mentor, Club Coaching Coordinator or Facilitator at Workshops. 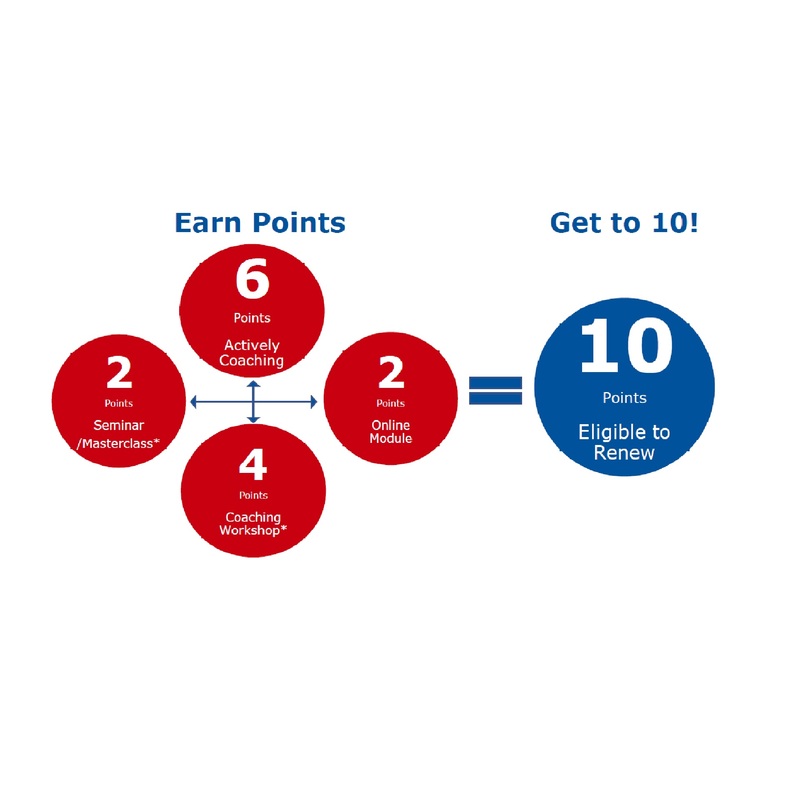 Online modules on CoachAFL will accrue 2 points. 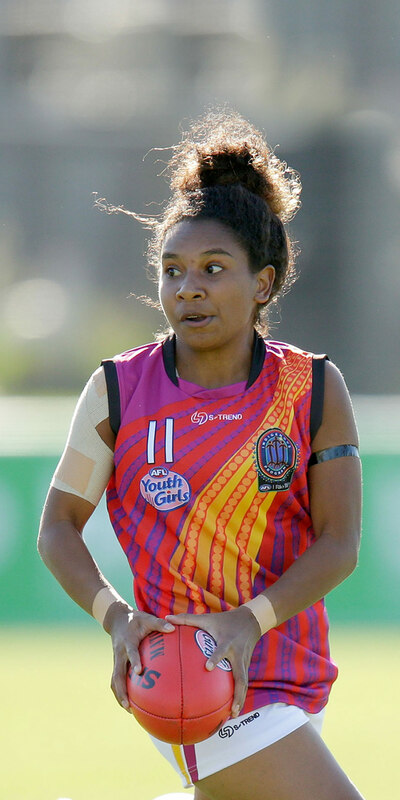 Current Modules include ‘Concussion Management’ and ‘Respectful Relationships’ - further modules will be developed over time and will be made available through the CoachAFL platform. * Please note – coaches who completed the ‘Concussion Management’ (new coaches) or ‘Respectful Relationships’ (existing coaches) in 2019 will accrue 2 points automatically. Coaching workshops facilitated by State/Territory Offices will accrue 4 points. 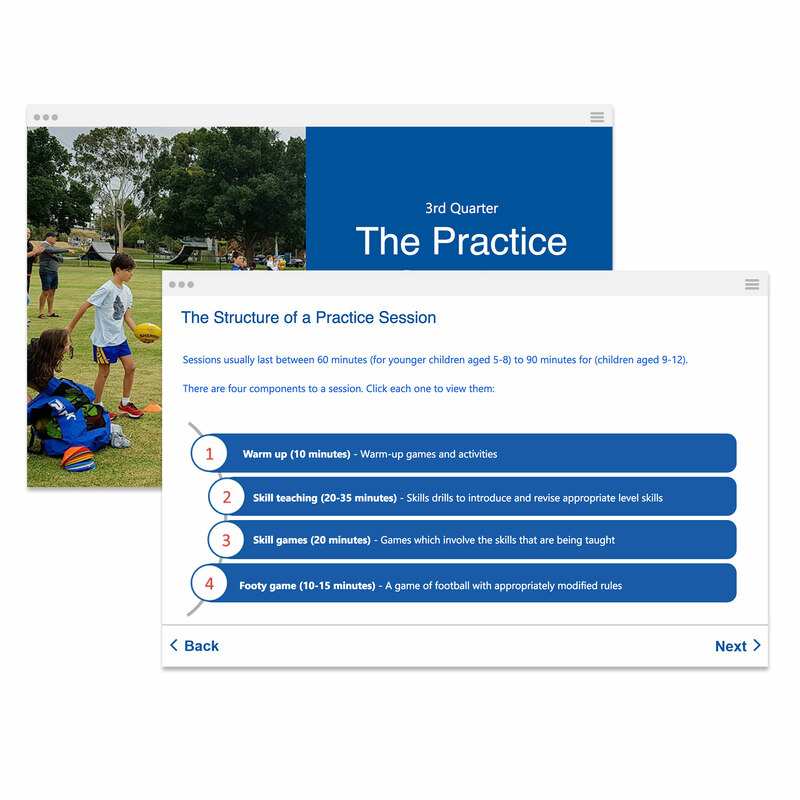 Coaches can sign up for Workshops through the CoachAFL platform. Masterclasses or seminars facilitated by a State/Territory Office will accrue 2 points. 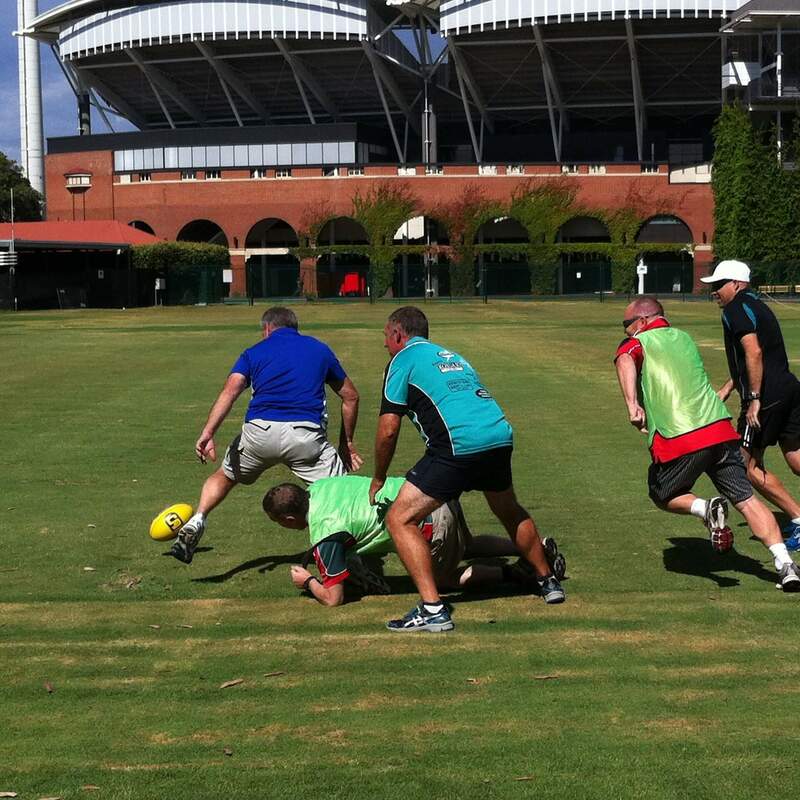 Coaches can sign up for Masterclasses/Seminars through the CoachAFL platform. How many Coach Development Points do I need to have? Re-accreditation for season 2020 and onwards will require the accrual of 10 points over the course of the annual accreditation cycle. Why have Coach Development Points been introduced? Under a new National Coaching Strategy, the AFL is introducing Coach Development Points to foster ongoing learning and development of coaches in our community. It is acknowledged that coaches play the single-most important role in developing culture at a football club and we want to further develop our coaches to equip them with the skills they need to succeed. When do I need to re-accredit? CoachAFL Memberships and Accreditation expire at the end of each calendar year on December 31. 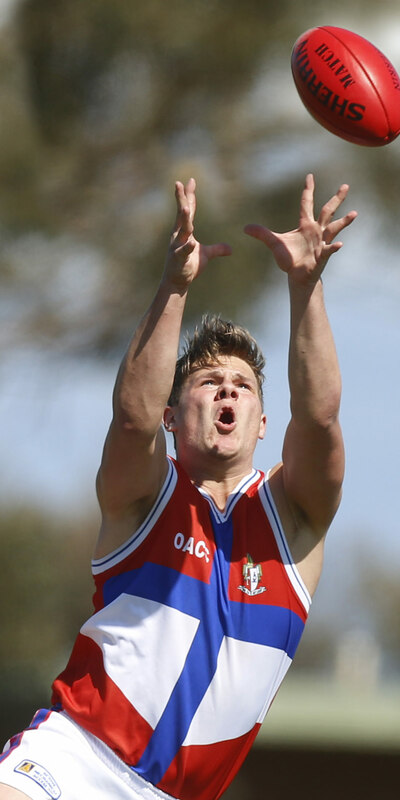 For 2019, all coaches that have an expiry date of December 31 2018 will required to renew their CoachAFL Membership. When re-accrediting as a coach you are required to complete the annual membership payment of $49.50. This not only provides you with accreditation, but membership to CoachAFL and access to hundreds of exclusive coaching resources! Where can I see my Coach Development Points? Coach Development Points can be viewed when you login to your CoachAFL account. To view your points, click on the “Home" tab after you have logged in. From here, your points will be displayed on the right-hand side of the webpage. How long does re-accreditation last for? When re-accrediting as a coach, your membership to CoachAFL will be valid until December 31st of that year. For example, if you have a membership expiring in 2018 and you re-accredit in 2019 it will expire on December 31 2019.